A fun and interesting reimagining prequel to the Robin Hood legend we already know. 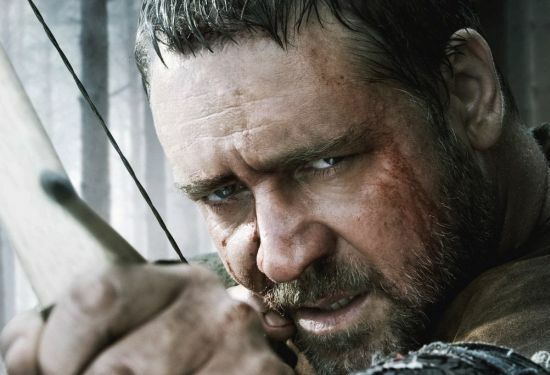 Made for fans of Robin Hood, Russell Crowe, Ridley Scott and imaginative historical action flicks. Hood first surfaced, everyone’s gripe has been the same. king’s royal family and risking his life for the good of others. will refrain from getting into the plot any further. violent, graphic and racy than most PG-13 movies. complex twists of the film’s plot make it worth watching. this one – and I wont be surprised if most audiences enjoy it the same.